If you’ve read our gamers guide to SCART you will know that RGB cables typically use either composite video for sync or pure/raw sync. Usually composite video for sync is just fine, but there are a number of instances where using pure composite sync works better. That is something of a problem for the Playstation family of consoles, as they have no pure composite sync output. The Playstation family does have S-Video output however. While it’s not quite as good as a pure sync signal, using the luma portion of the S-Video signal for sync can help in some cases. If you’ve ever hooked up your Playstation to a display or processor and seen a strange moving checkerboard pattern crawling across some colours on the screen, then the new sync on luma cable from Retro Console Accessories is the solution. This is a very common problem with Playstation 1 and PAL units in particular, but it can affect all models of the console when used with RGB SCART. We tried the cable with our PS2 and can confirm we didn’t see any moving checkerboard pattern whatsoever with either the XRGB3 or the XRGB Mini. For the sake of journalistic integrity we should also say that we didn’t see a moving checkerboard pattern using our standard cable either, but we have definitely seen it in the past on various hardware. Finally there’s the matter of the XRGB3. This old but much loved processor has been proven to work much better when used with pure/raw sync cables. We tested the sync on luma cable with the unit and unfortunately still had a few issues. 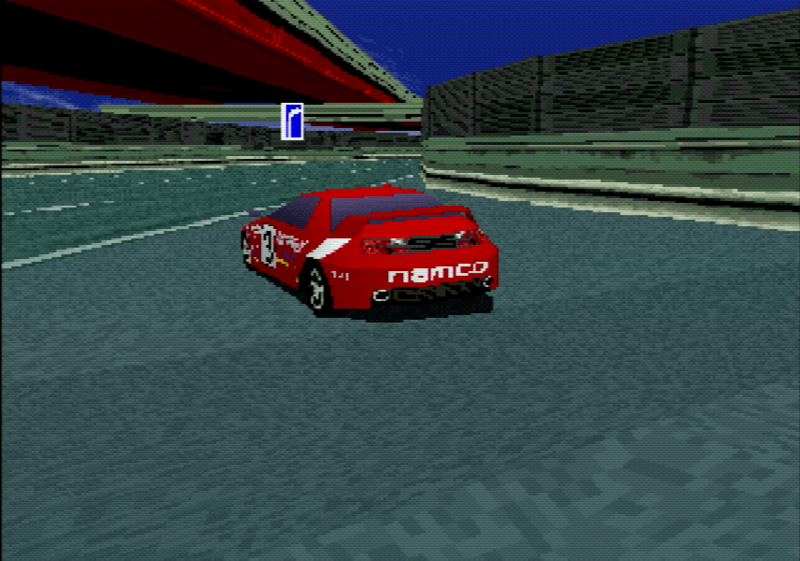 Some games experienced picture drop outs and the sky in Ridge Racer still had a checkerboard pattern on it, though it was entirely static, much better than the annoying crawling pattern we’ve seen in some instances. We intend to conduct further tests with a sync cleaner in the chain too and do note our PS2 console is PAL and therefore more prone to these problems. The build quality of the cable is everything we’ve come to expect from Retro Console Accessories, high quality and no nonsense. Picture quality is superb and audio is delivered with only the tiniest hint of background buzz when the screen is especially bright. If you want the best possible RGB SCART cable for your Playstation console, this is undoubtedly it. Forget nonsense Monster or other overpriced cables and grab yourself one of these. 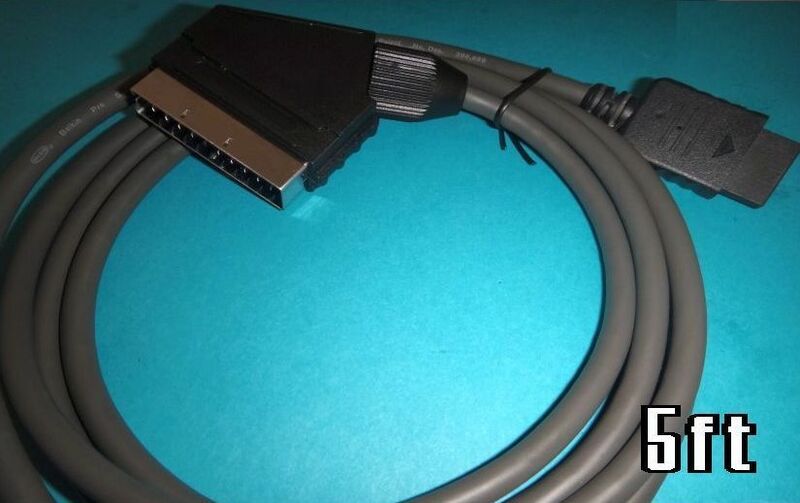 Unfortunately, even this excellent cable can’t cure all the XRGB3 blues. The best Playstation RGB cable there is, period. Retro Console Accessories does not sell these anymore. Actually she does not care to re-list items or answer anything at all. I hope someone else start doing those cable so we don’t have to rely on sellers that act like superstars. and she’s always answered any questions we’ve had, I think you need to be less hasty to jump to such conclusions. Yes. After more than a week and a bunch of daily requests I finally got her attention and she listed it again. Maybe she has too many newbie questions on eBay from people that hasn’t make their homework on SCART/RGB/SYNC etc. and end up skipping the “legitimate” questions. Well yes she did say she gets a lot of questions from people that should have just read websites like this one!